This provider is not accepting online appointments currently. Call the doctor's office at (860) 432-8400 to book an appointment. Dr. Timothy Quan received his undergraduate degree from Yale College and his doctorate of medicine from the State University of New York Health Science Center at Brooklyn. He returned to Yale for his residency training and fellowship training in Rheumatology. After fellowship, he joined the faculty as an Assistant Professor at the Yale School of Medicine. 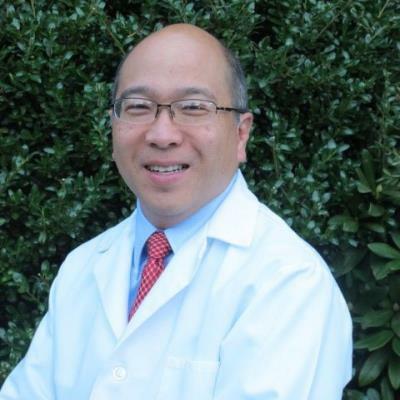 Dr. Quan is board certified in Rheumatology and has won several prestigious national awards from the National Institute of Health, the Arthritis Foundation, the Scleroderma Foundation, and the Abbott Scholars Fund. Dr. Quan has published numerous research papers that bring basic science research to patient care. This experience makes Dr. Quan an exceptional diagnostician using state of the art knowledge of the immune system.